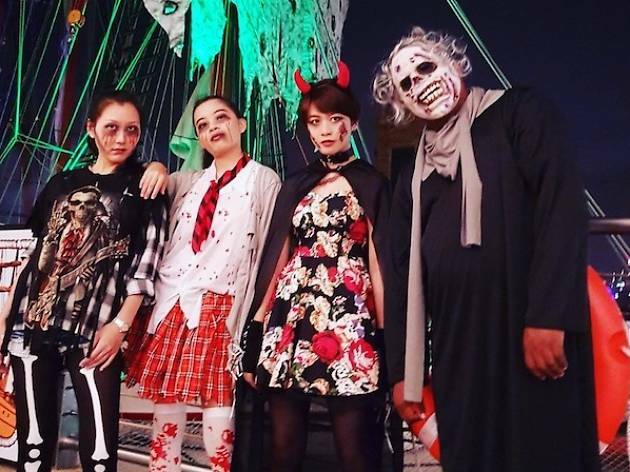 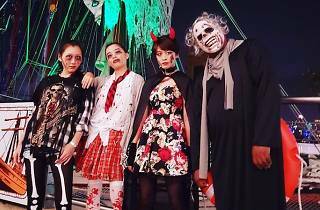 Set sail on what may be the spookiest cruise ship this Halloween season on Royal Albatross, the four-masted 22-sail luxury tall ship berthed behind SEA Aquarium at Resorts World Sentosa. 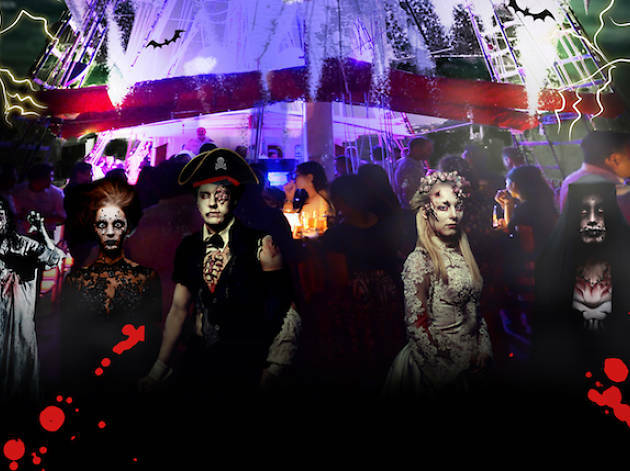 This two-hour late night party cruise on this pirate ghost ship is not for the half-hearted – go big or go home with your costumes. 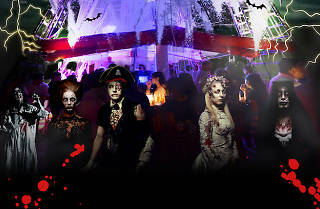 Under tattered sails and ominous fog, cruise along the stunning coastline of Singapore as you enjoy cocktails such as 'Sleepy Hallow', 'Dead Man's Chest' and 'Cauldron Brew' in the company of pirate ghosts, ghouts and zombies.